A bitter wind was whipping down the creek bringing scatters of rain and the threat of worse weather to come. Pioneer was standing high above the mud under her winter covers and I took several several exhilarating breaths of the sharp winter air before retreating into Harkers Yard to curl my hands round a warm cup of tea and talk to Aiden Lateward about his two years as an apprentice here. Aiden studied cabinet making at college after he left school. That convinced him that he loved working with his hands and specifically working with wood but the jobs available in the furniture industry were mainly machine based. He spent two years restoring donated furniture for the charity Emmaeus until someone gave him a 'kick up the arse' (his words) and convinced hm to carry on developing his skills. 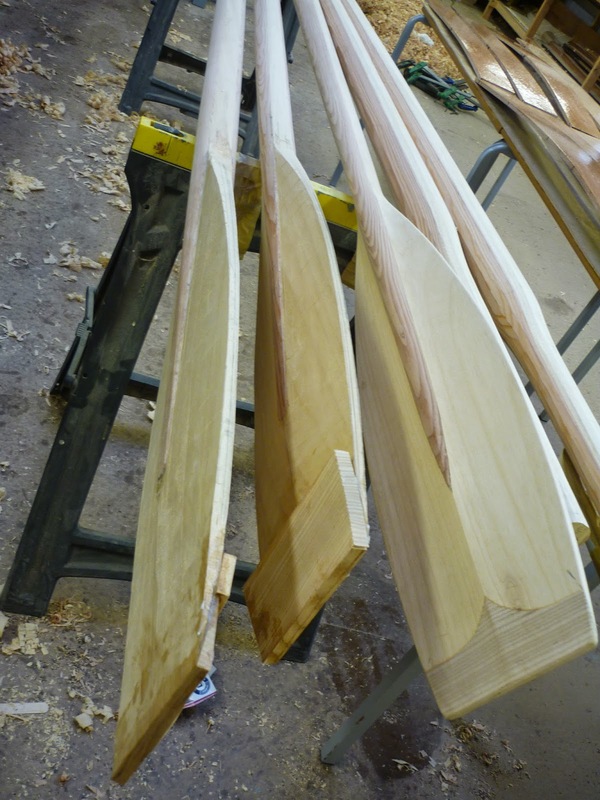 Boats are wood, boats have curves (unlike most modern furniture) – learning to build boats offered a possible way forward. 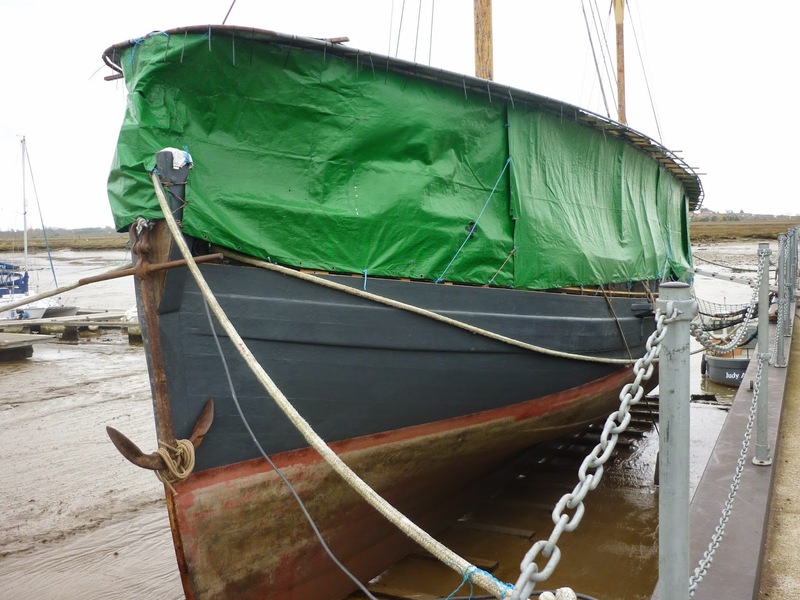 After a false start with the Mayflower Project in Harwich (then only at the workshop-building stage) Aiden found his way to Brightlingsea and Harker's Yard. He fell for the place and the work and the atmosphere immediately “I need to be here,” he thought. Aiden was interviewed and accepted, then found himself spending his first fortnight on board Pioneer scraping her decks. This was two years ago in February 2013. It should have been enough to put anybody off. There was snow and a bitter wind, whipping down the creek …. Aiden filled his big boots with socks – four pairs, he recalls + two pairs trousers, T-shirt, jumpers, two coats, hat, scarf, gloves – and carried on scraping,. He met John Yarr, then first mate and Jim, the skipper. He asked them whether there was any chance he could try a sail sometime. As soon as the smack was ready to go back in commission they got Aiden setting up her rigging with them. 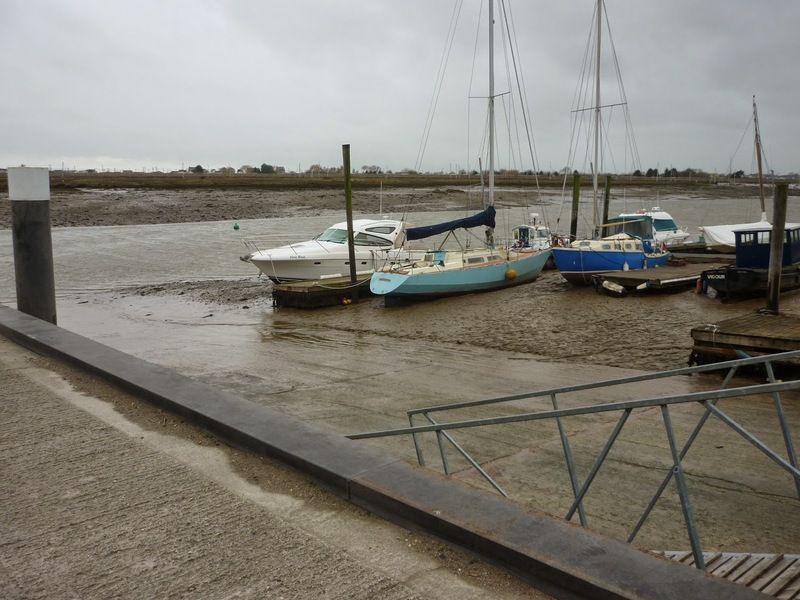 He'd never sailed before but was often out on Pioneer during that first summer, and also sailed on board the smaller Brightlingsea Smack, Iris Mary, CK105. It was an extraordinary moment when his mother suddenly discovered that his fifth great uncle, Joseph Alexander, had been master and owner of Pioneer sometime in the late c19th. In August 2013 Aiden was one of a group of apprentices who brought Pioneer back from Gosport (where a group of young carers had been taking part in the Round the Island race) to Ipswich Maritime Festival. He volunteered to stay on board over the festival (with the help of a free beer voucher). When the smack left to take a family group to the Walton Backwaters Aiden went with her as volunteer relief bosun. He's since been working towards his watch leader's qualification and dreams of sailing on board a tall ship one day. 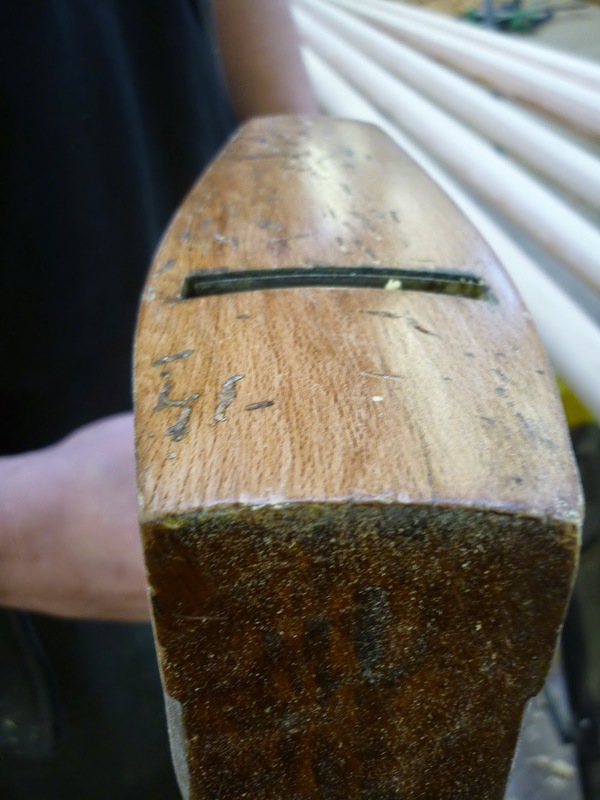 Meanwhile, back in the workshop, Aiden was laying up the plug for the next gig. He describes this as a job which tests your mettle; it's so repetitive and technically undemanding yet the quality is vital. It was summer and the glue was stickier than ever. He got glue on his arms and legs, on his new Pioneer t-shirt, in his hair, up his nose. Then the gig had to be taken off the plug and placed in the cradle ready for fitting out – and Aiden's task was to scrape out all the glue residue, the classic newcomer's job in the workshop. The heat gun burned his fingers but all the time he was enjoying learning the different curves of the gig, how they worked together, how the idea of the gig had been developed and designed. Aiden likes wood, likes feeling its tolerances, practising his skills until they become an instinctive part of him. Currently Aiden's making his second set of oars and is confident that they are better than his first set (something to do with the size of the handles). 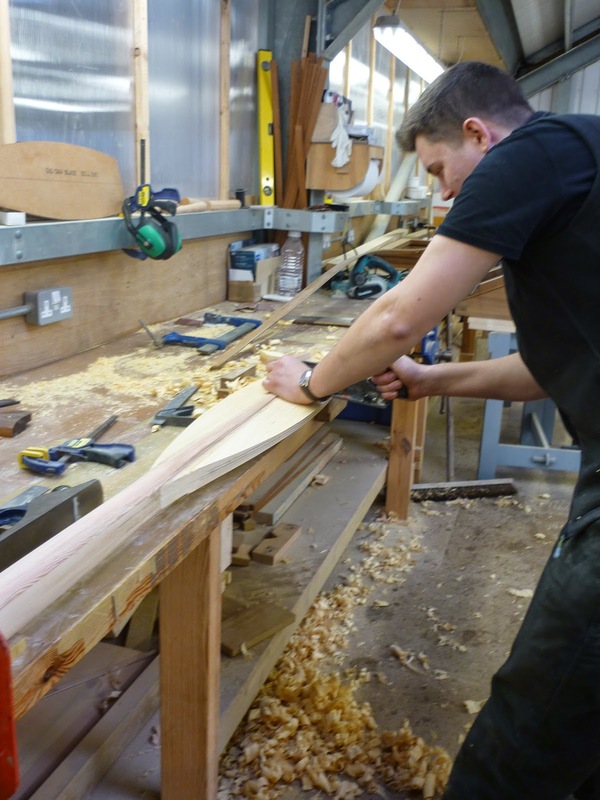 He's enjoyed being part of an apprentices' team, rowing the Harker's Yard gig, Matchless and he spoke with real feeling about the pleasure of making something, using it and also seeing it being used by the local communities. The gig-rowing and racing bring so many people together. Aiden's here until December. By then he'll have his watch leader's qualification and his NVQ level 3 in marine engineering and yacht building. He already has level 3 in cabinet-making. So what will he do then – look for a job locally? 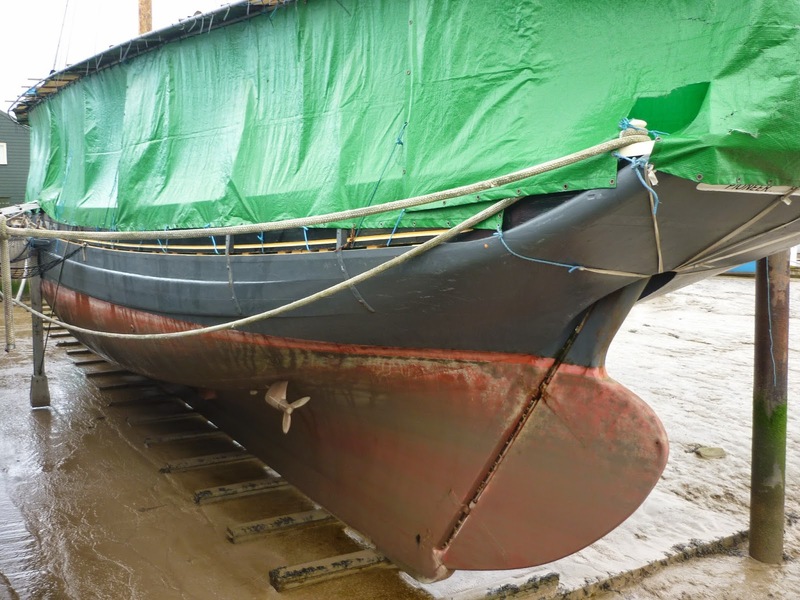 Work in a boatyard abroad? Join the Merchant Navy? Sail a tall ship? He knows now that he he likes working with wood, working on the water, working with people. That should give him plenty of options.